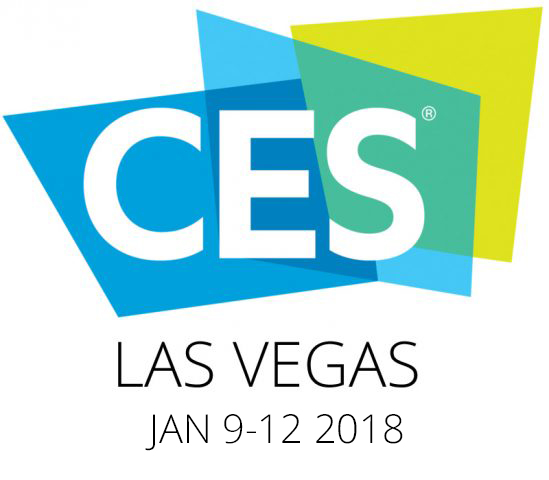 From 9 to 12 January, ATARAINA will be exhibiting at the International Consumer Electronics Show (CES) held in Las Vegas, a world reference fair on consumer technology that we will take advantage of to publicize our innovations among professionals, companies and entrepreneurs from different parts of the technology sector. The world’s largest technology fair will take place at the Sands Expo & Convention Center, in Las Vegas (United States) during 9, 10, 11 and 12 January 2018 and will be organized by the Consumer Electronics Association (Consumer Electronics Association (CEA)), which represents more than 2,000 business members participating in the design, development, manufacture, distribution and integration of consumer electronics products. We speak of a congregation with more than 3,500 exhibitors and more than 150,000 attendees from 140 countries participating in a program that gathers more than 250 conferences. We hope with our assistance to improve and take ideas of the world innovations, so that our products are always up to date with the new trends.